You can view the Packages, Add-Ons and Specials via the images below. Submit your Pre-Order and payment via the form at the bottom of the page. Colors shown may vary slightly based on the color calibration of your monitor. Place Your Portrait Order Here! Your order has been received. Please save or print your receipts for your records. 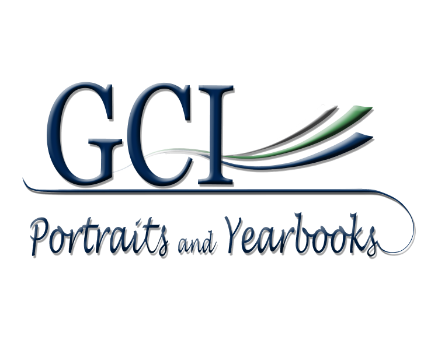 Thank you for choosing GCI Portraits!